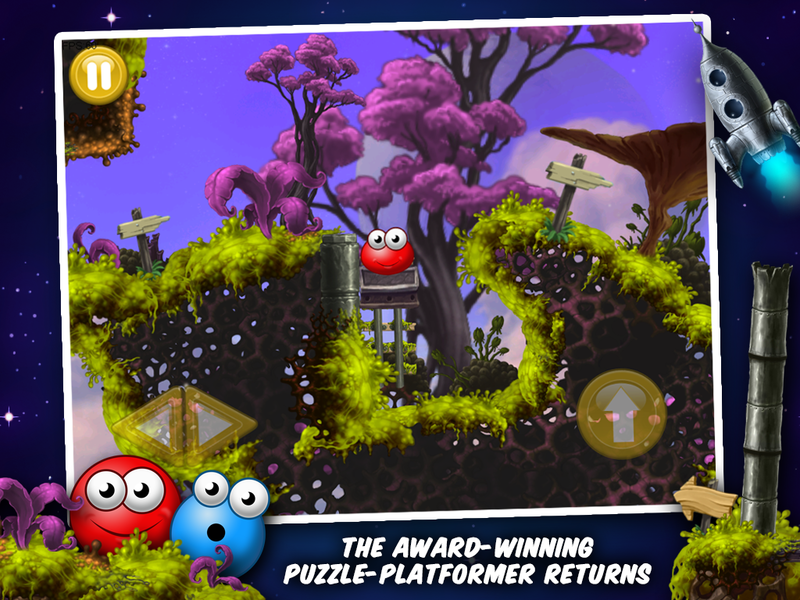 SolaRola is a cute platform / puzzle game developed by Progressive Media and published by Square Enix. It is a remake of a mobile title I worked on back in 2007. 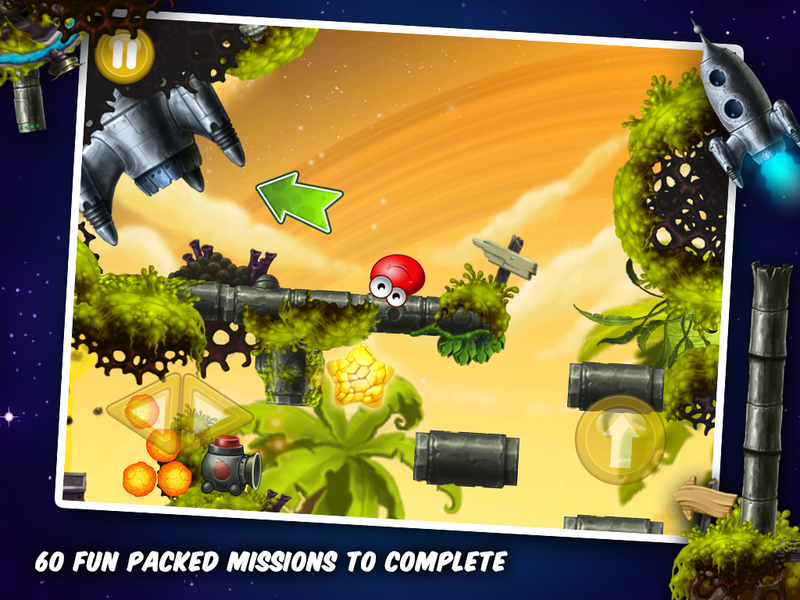 The original received a platinum award from pocket gamer for it’s originality and clever use of Java technology. The remake is a visual re-imagining for modern smart phones and tablet devices and a new audience. 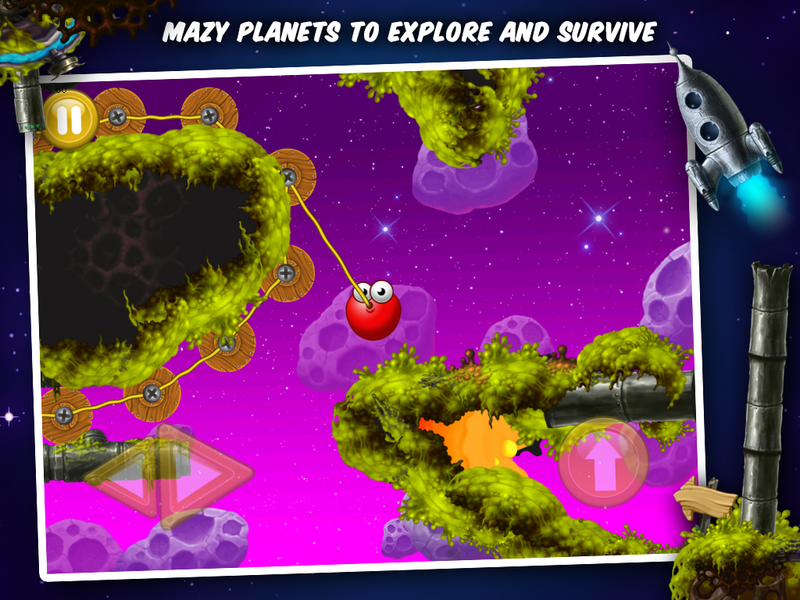 Users control Waz, a space travelling blob, as he tries to save the universe from certain destruction. I created a lot of the level and background art and all of the menu and character work. It was a labour of love creating the detailed, painted style for the graphics. I think the game looks great and stands out as something special in the current line up of iPad titles. All images are the copy right of Square Enix. 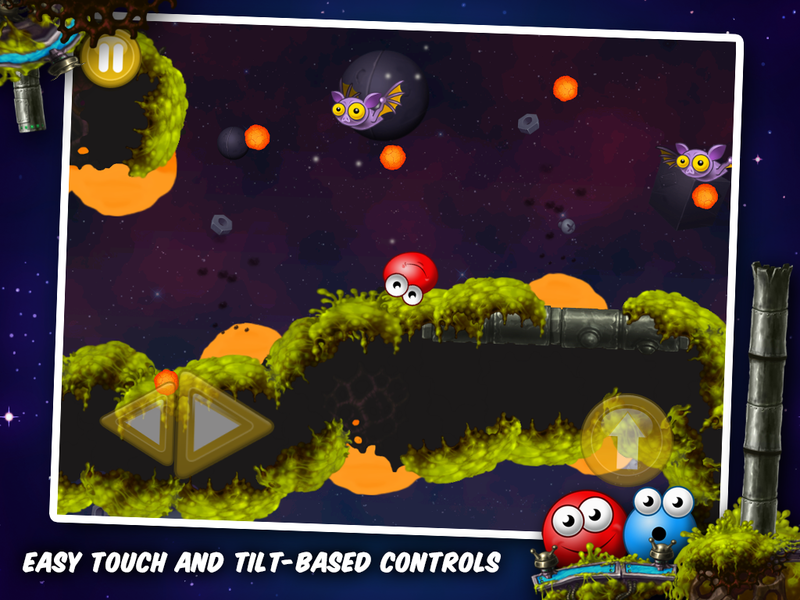 SolaRola is available for Android and iOS devices.